This move is a K.O!!! 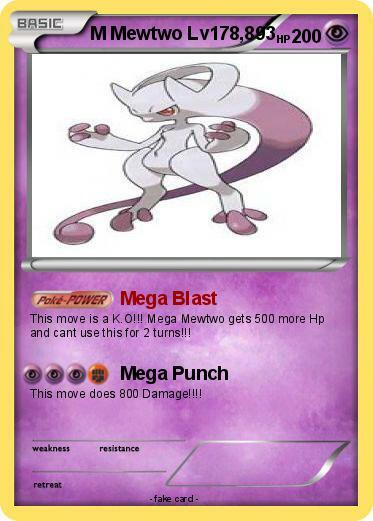 Mega Mewtwo gets 500 more Hp and cant use this for 2 turns!!! This move does 800 Damage!!! !